I’m leaving tomorrow afternoon for South Florida. My parents, sister, and I are flying out of Long Island Macarthur Airport for Palm Beach International Airport. 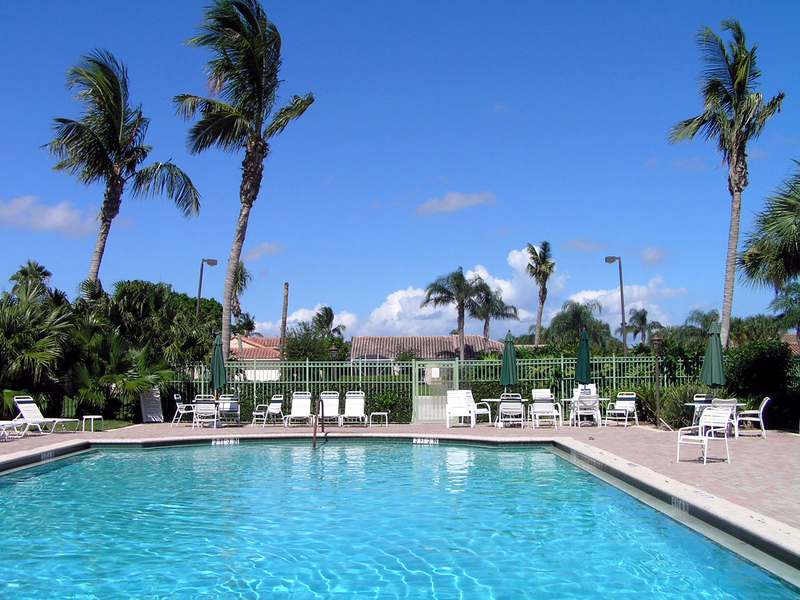 Then it’s off to Boynton Beach, where I’ll be staying with my grandparents. 9:37 PM UPDATE: I wanted to bring my laptop with me, but I’ve decided it’s best that I don’t. If I need to, I’ll use my grandparents’ computer. Maybe on my next vacation to wherever, I’ll bring it. 9/27, 8:18 PM UPDATE: I’ll hold off on blogging until I return. See you Wednesday.